Congratulations to all the 2017 FRF Fit for Duty Challenge participants! 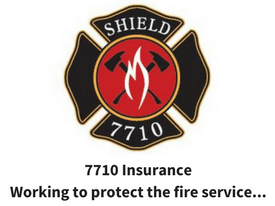 This year over over 100 Firefighters, EMTs and Paramedics entered their results. 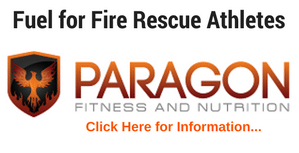 There were many inspiring results and stories showing how the Fire Rescue Fitness Workouts have helped change lives and careers. 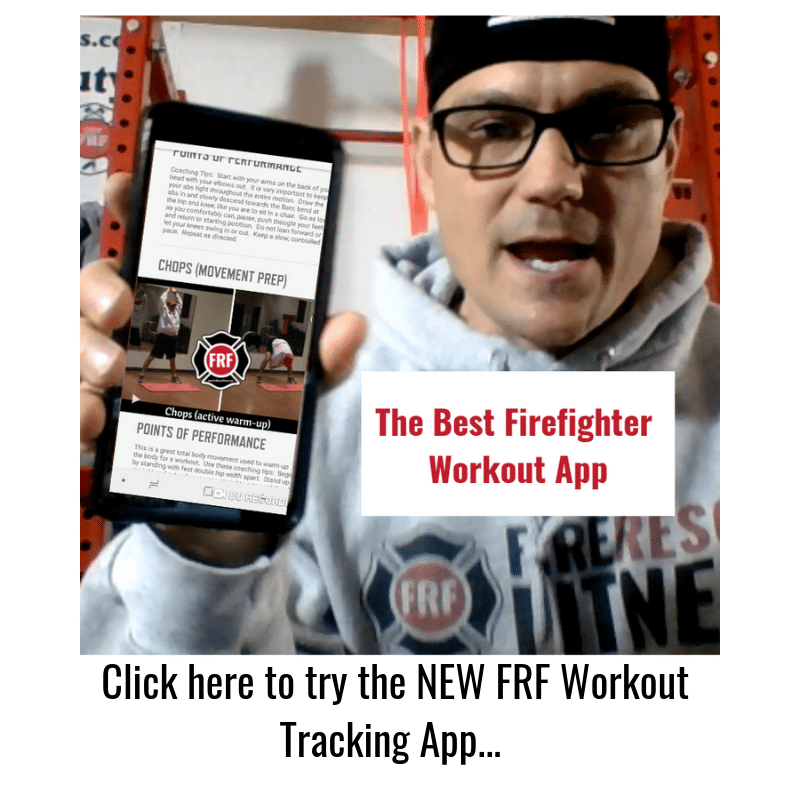 Most importantly, our hope is that these results will help motivate more fire rescue athletes to join the FRF nation and change the fitness culture of the fire service. Please read and share these awesome transformation stories. And, please comment with your thoughts on the winner, 2 through 5 places who was the most inspiring. You can also vote by “liking” the athlete on our FRF Facebook Page (click here). Voting ends on May 5th (midnight-cst). Winners (final spots) will be announced May 8th. Here are the Top 5 entries (listed in random order) in the 2017 FRF Fit for Duty Challenge.